England Under-20 World Cup winner Dominic Solanke is looking to create more history at club level after his move to Liverpool was finalised. The Reds had previously announced they had agreed a deal for the 19-year-old as his contract was expiring with Chelsea and he joined the squad for pre-season testing last week. A fee for the youngster is likely to be decided by a tribunal. 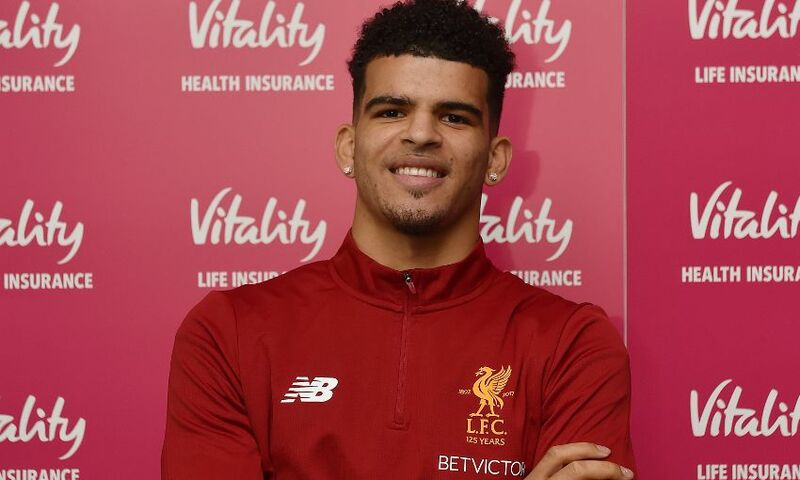 “There’s a lot of young players doing well at the club, so I think it will be a good place for me to develop my career,” Solanke, who scored four times and was player of the tournament as England’s U20s won the World Cup last month, told LFCTV GO. “Even just pulling on the training top, I was over the moon. Hopefully I can put on the shirt in the near future and make some good history here. “As a young player you always want to see the club you’re at pushing young players through.